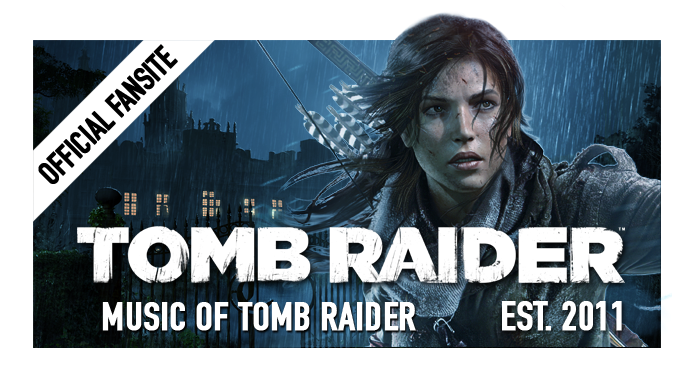 There are eleven Tomb Raider video games released over two decades. Navigating the music for these games could be challenging, especially if the reader/player/listener does not have a background of the games, the music, or the composers. 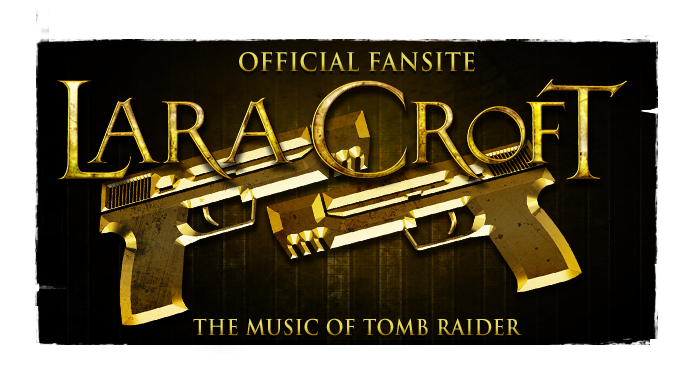 In celebrating the 20th anniversary of the Tomb Raider franchise, Pieter Smal wrote an article for Gamasutra to review the composers, main themes, and notable extracts from the Tomb Raider games. 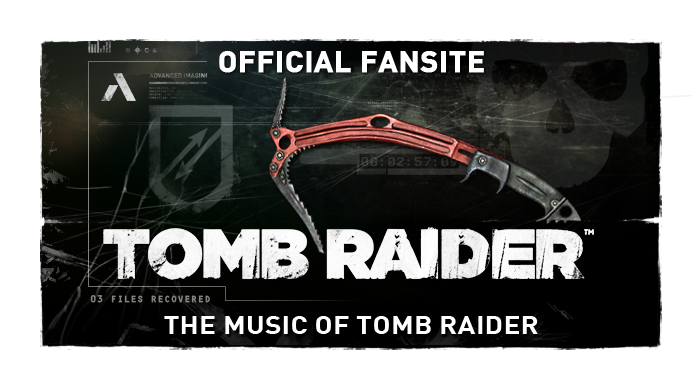 If you wish to familiarise yourself with the music of the Tomb Raider games, read the article here.